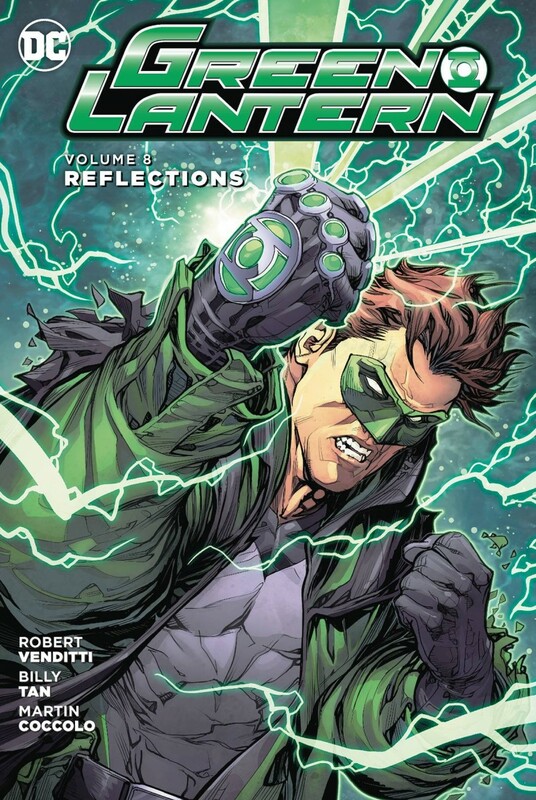 Collects GREEN LANTERN #47-52 and HAL JORDAN AND THE GREEN LANTERN CORPS: REBIRTH #1! Parallax believes Hal Jordan has failed this universe-and now, he’s prepared to wipe Hal out of existence! It’s a battle neither Jordan can win, and one that will change both forever.